Sean Cunningham is a filmmaker who was born on December 31, 1941. Sean Cunningham's recent filmography includes the movies This Is When We Met (2015) and Alabama Moon (2011). There are about 3 movies featuring Sean Cunningham as of 2018. Some of the most recent Sean Cunningham movies include This Is When We Met, Alabama Moon, and Texas Killing Fields. This Is When We Met was released in 2015. Alabama Moon, released in 2011, featured Sean Cunningham as Younger Boy #2. 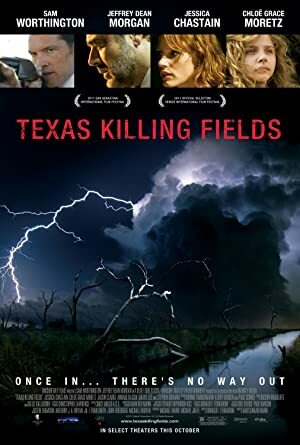 Texas Killing Fields, also released in 2011, featured Sean Cunningham as Billy Heigh.